Whether you’re storing boxes, pallets, bulky items, or a combination of items, we can help you find the right mix of mobile and static shelving to optimize your space and streamline your processes. Smarter bulk storage can help you take full advantage of the space you’re already paying for, while preparing your facility to accommodate future growth without the expense and inconvenience of major renovation. 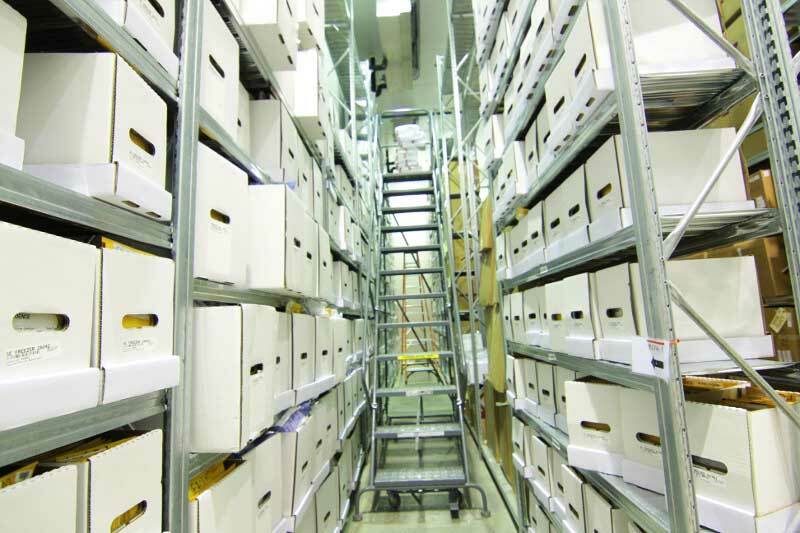 If you have more bulk storage needs than your current facility can accommodate, high density mobile storage can help keep your supplies or inventory organized, safe, and accounted for. By mounting new or existing shelving or pallet racking onto mobile carriages, you can increase your storage capacity by up to 100% in the same space. Mobile systems can hold up to 30,000 pounds per carriage and come with a host of safety features to ensure that employees are safe and items are protected. Traditional static shelving has stood the test of time for a reason. It’s versatile, durable, and flexible enough to store almost any item. 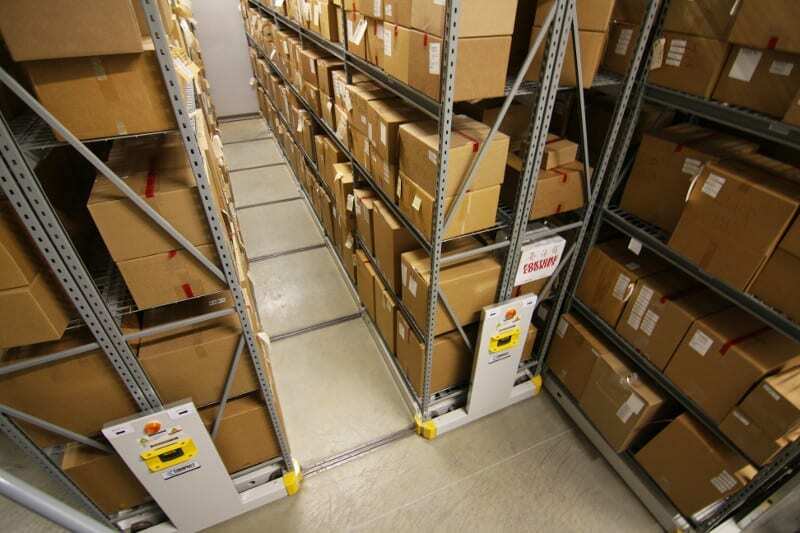 Depending on the items you need to store, we offer RaptorRAC Wide Span shelving, 4-post shelving, cantilever racking, and wire racking for climate-controlled or sterile storage environments. Looking for a better way to handle the bulk storage stacked high in your warehouse? 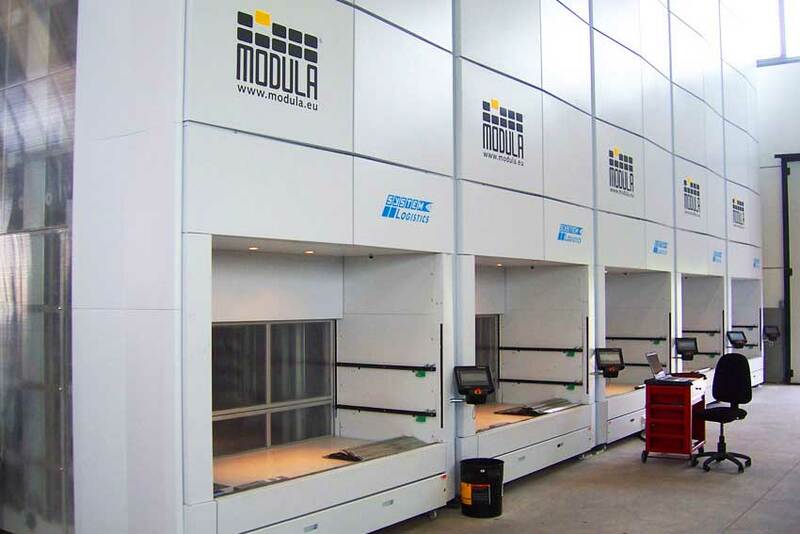 You can recover up to 90% of floor space with Modula’s innovative ASRS and industrial lift units. Your team will experience improved workflows and get back the endless hours spent searching, picking, and placing materials, packages, and products. Want to find out what type of bulk storage will be most efficient in your warehouse? Contact us for a free space assessment.